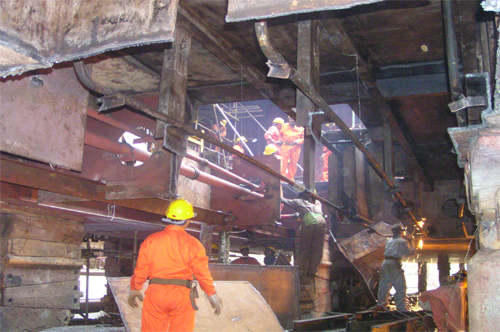 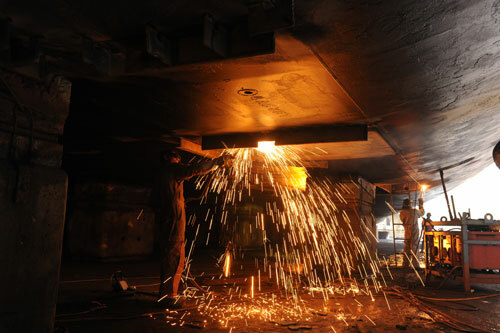 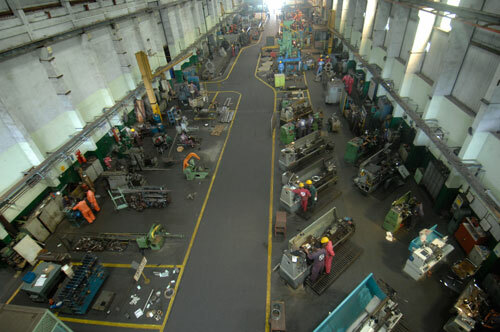 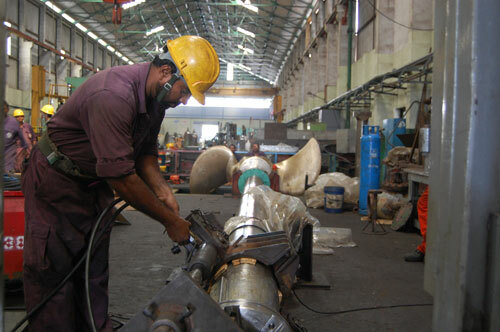 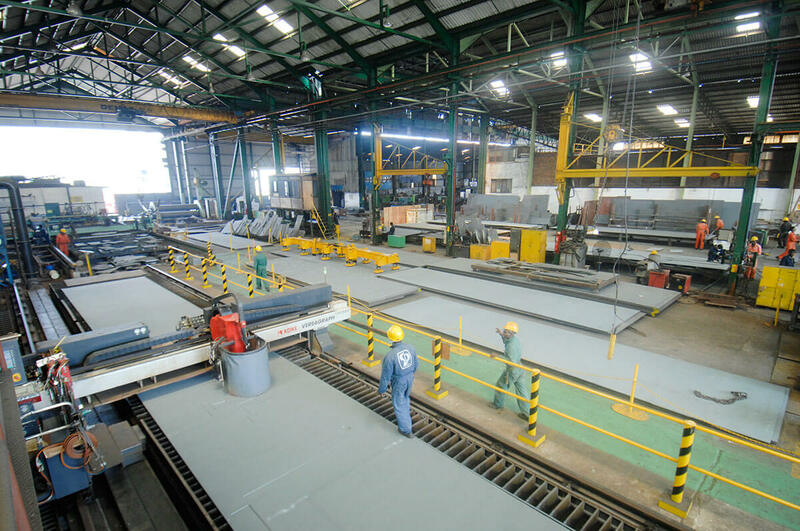 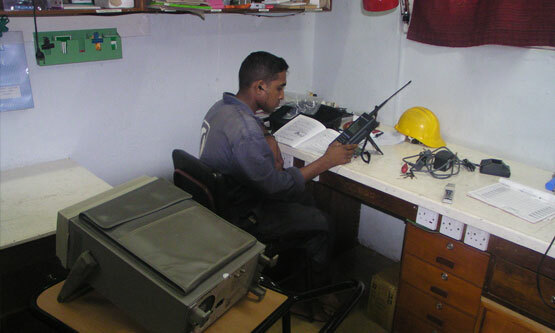 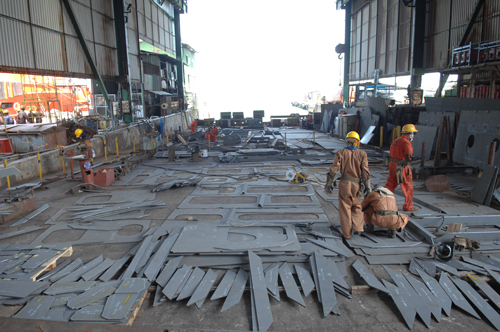 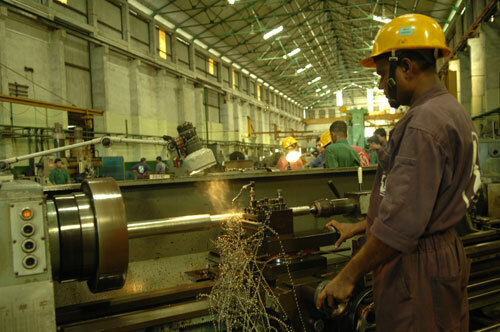 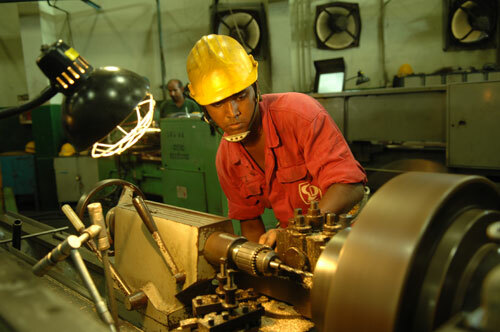 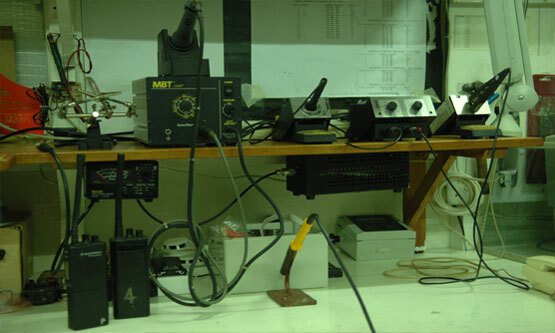 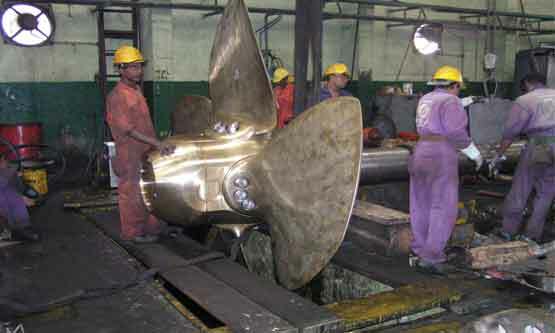 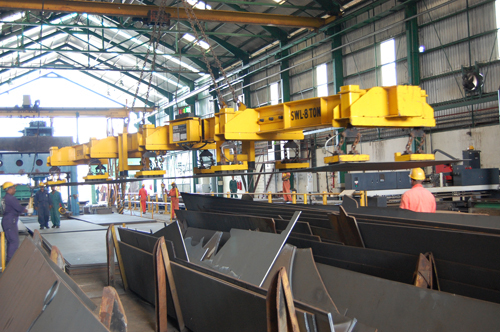 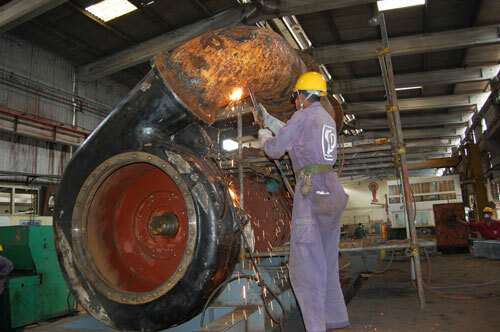 The shipyard owns the biggest collection of heavy steel processing and welding machinery in Sri Lanka. 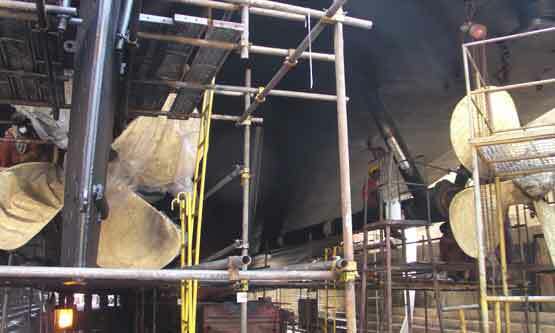 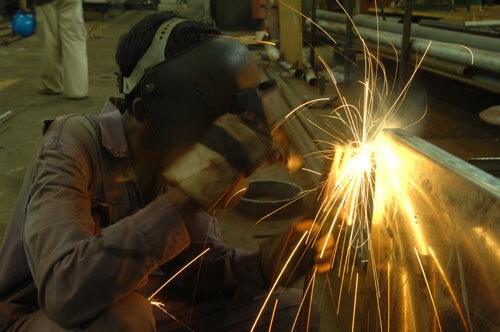 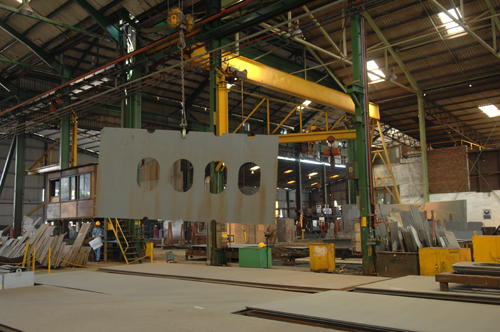 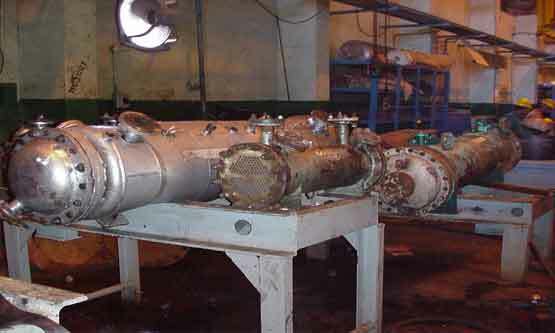 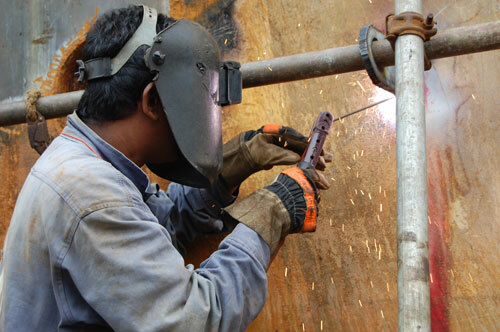 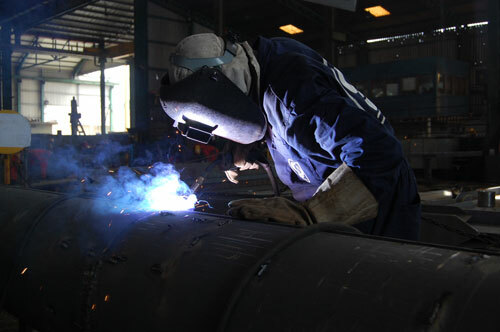 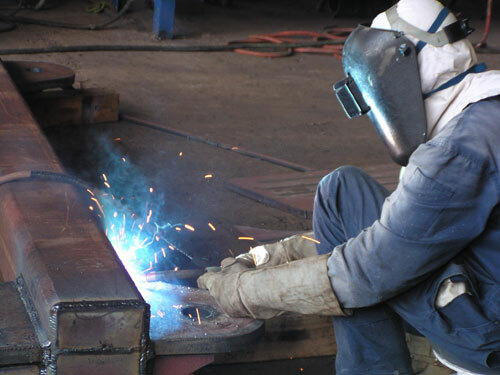 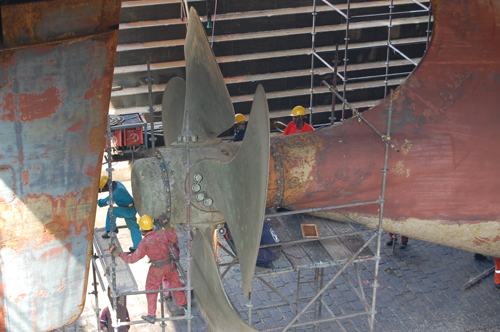 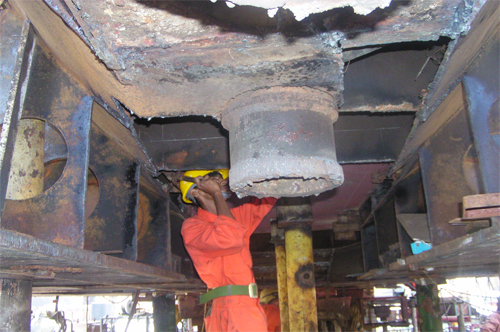 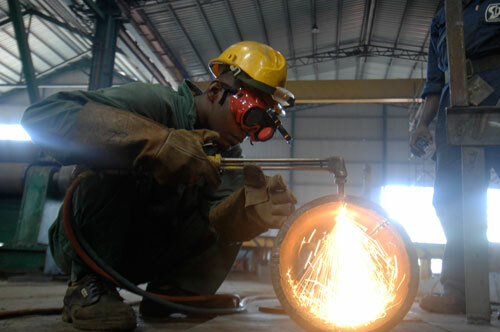 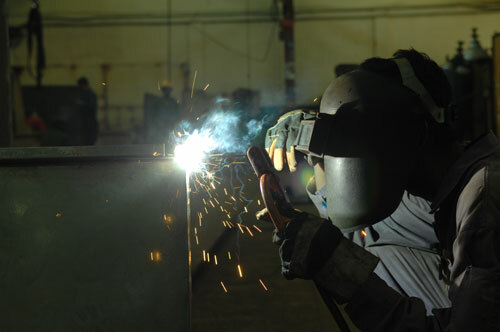 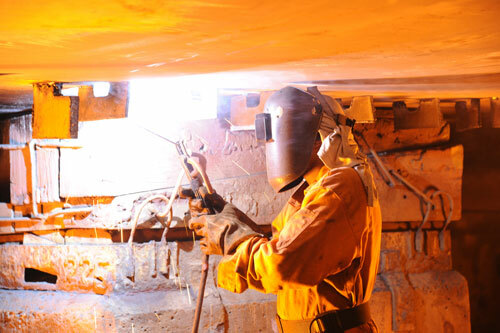 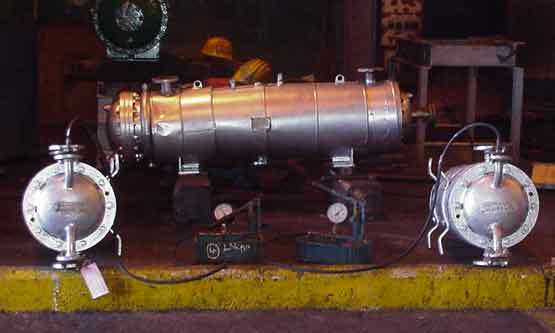 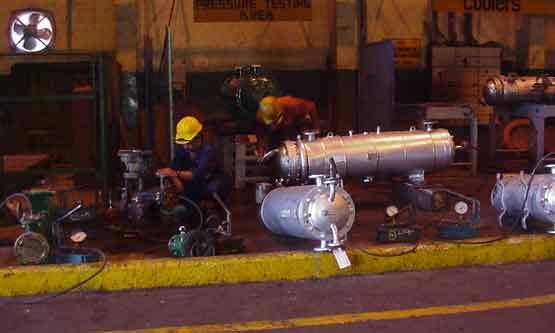 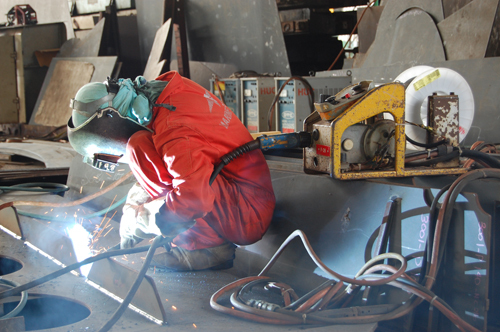  Shipyard piers and all workshops have ancillary services such as oxygen; acetylene, compressed air etc. 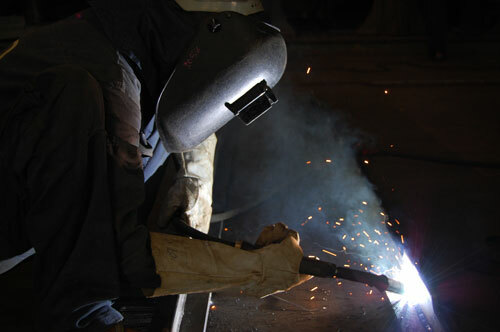 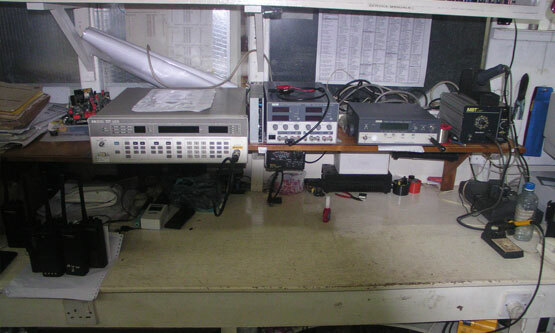 and powerful illumination system to ensure to carryout fabrication work day and night.